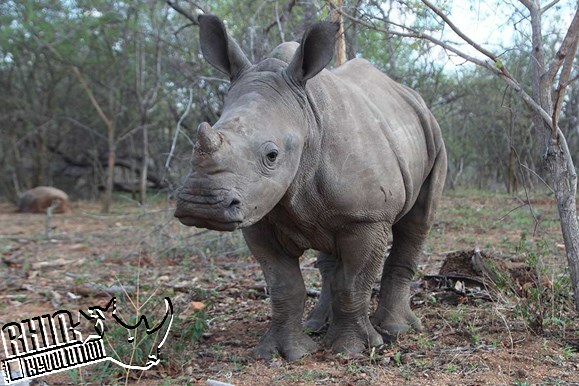 Meet the first 5 orphaned rhino calves to successfully complete the rehab and release programme. 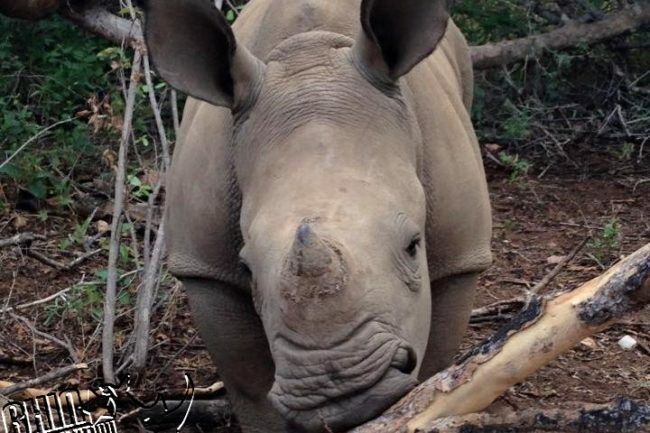 Each rhino has their own story to tell, each had their unique challenges to overcome. 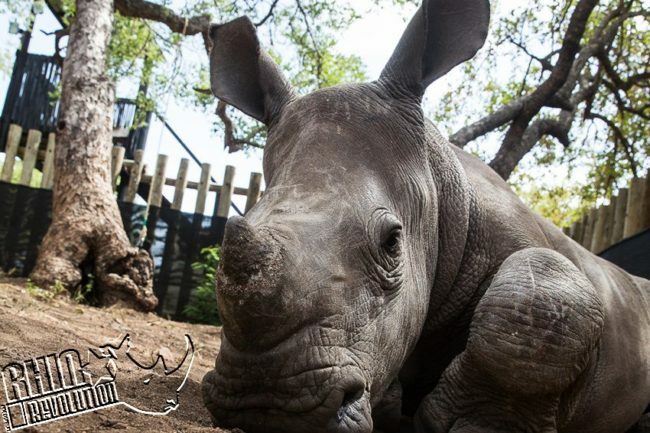 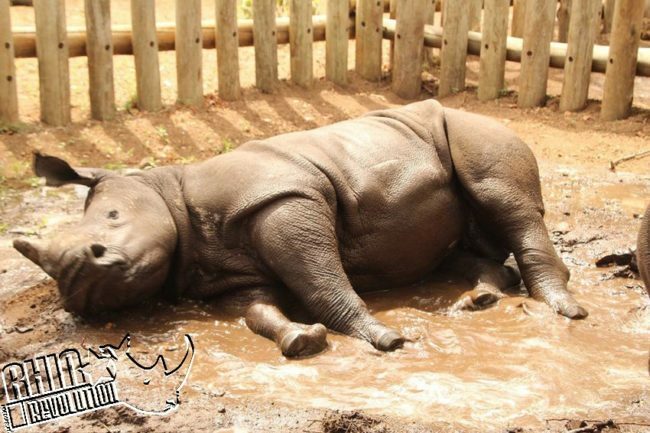 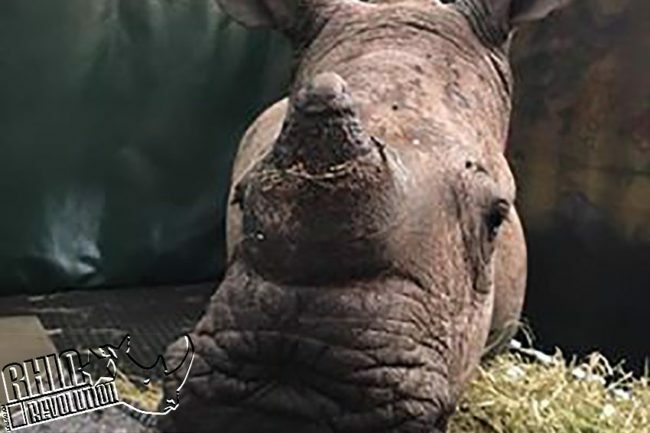 Through the efforts of dedicated staff at Rhino Revolution in Hoedspruit and the support of Rhino Revolution UK Ltd.’s volunteers all now have a second chance.